Riding on the back on the mid-90s phenomenon (or over-hyped, media-defined throw-back, dependent on your perspective!) that was Britpop, Catatonia briefly shined at the end of that decade. Hailing from Cardiff, Wales, and always proud of their nationality (singer Cerys Matthews welsh accent is fully in evidence), Catatonia were seen as part of an upsurge in popular music in Wales at the time that included the likes of Manic Street Preachers, Stereophonics and Super Furry Animals, which received the slightly dodgy epithet of “Cool Cymru“. It was with their second album, 1998’s International Velvet, that the band really broke through big time, spawning two classic singles in the shape of the excellent Road Rage (my personal favourite) and this one. Making a direct reference to the at-the-time hugely popular “X Files” sci-fi TV series staring David Duchovny and Gillian Anderson, here was a pop-culture collision that couldn’t fail to be a success. Whilst the references to the series were more incidental to the actual content of the song than direct, the references clearly made the song stand out at the time and would certainly have contributed to getting it noticed, ultimately resulting in the song peaking at number 3 in the single charts. And so to the song sheet. First things first, it’s not quite as straightforward as it might come across. There’s a few more chords than you might expect, but nothing too tricksy as long as you’re comfortable with barre chords. Otherwise it’s just a question of bashing through it! I’ve made an approximation of the opening (and occasional occurrence in the song) riff which (a) may or may not be right, and (b) you may or may not include. Enjoy! 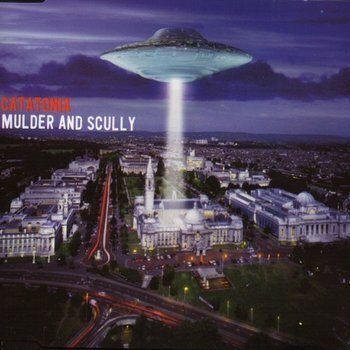 Categories: Indie, Rock | Tags: 1990s, 1998, Catatonia, Indie, Rock, ukulele | Permalink. A couple of Vince Clark songs have made it to this blog over the years, but this is the first time I’ve posted one from the band that he had most success with, namely Erasure. The 1980s was clearly synthpop’s heyday. The availability of relatively affordable synthesizers, coupled with the anybody-can-do-it over-spill from punks formative years, with the added impetus of the new romatic / new pop era of resulted in a stream of wannabes-with-eyeliner having a go. Over the years many of those artists (China Crisis, Eurythmics, OMD, Tears for Fears) evolved their sounds to a fuller, richer, more “traditional” sound, others stubbornly stuck to their roots. Vince Clark is the epitome of that. From his first brush with pop stardom in Depeche Mode, through the successful collaboration with Alison Moyet as Yazoo (see Situation) and a number of one-offs with the likes of Paul Quinn and Feargal Sharkey (see Never, Never), he eventually ended up as another duo with Andy Bell as Erasure. During the late 80s and early 90s they achieved a phenomenal run of success, both as a singles and albums band. Stop! was the lead track from the band’s first EP, Crackers International, released around Christmas 1988 and peaking at number 2 in the UK singles chart. So here’s the songsheet. It’s a simple little synthpop song, so there’s nothing tricky or clever here – it’s a real strumfest so just give it plenty of energy and have fun. Enjoy! 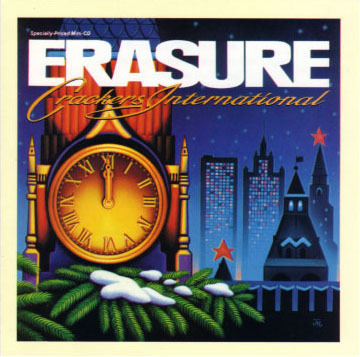 Categories: Synthpop | Tags: 1980s, 1988, Erasure, Synthpop, ukulele, Vince Clark | Permalink. 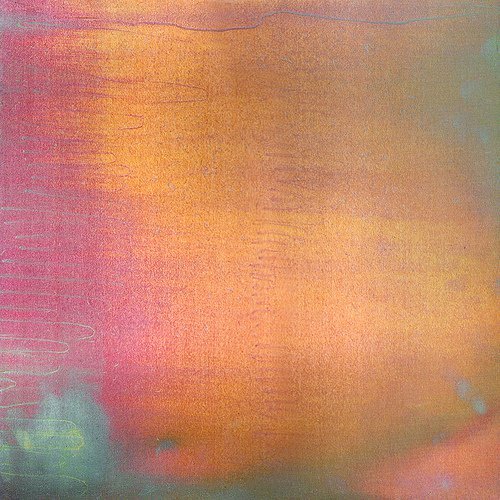 We’ve already had a smattering of New Order on the site (see in the shape of both sides of the True Faith single), but nothing for a while, so when this little ditty popped up recently it seemed worth giving it a try. And what do you know, it works! Bizarre Love Triangle is New Order at their prime. The full length 12″ version is – in my books – just a perfect record, something that was amplified when I saw Peter Hook’s The Light perform it recently as part of a stunning concert where they performed both the Low-Life and Brotherhood albums in their entirety. Even cut down to the standard single version it is an amazing piece of music. And to prove it’s not just the recording that is strong, but there is a quality song at the heart of it, an acoustic version by Frente! (apparently a moderate hit in the US in the 1990s) gave a new perspective on the song. A quick YouTube search reveals quite a few ukulele-based covers of the song. So it does work. You can either do it as a gentle finger-picked version (a la the Frente! cover) or give it a bit of wellie and go for the feel of the original (although be warned – try it too fast and you’ll run out of breath quite quickly!). It’s a simple, repeated chord sequence all the way through, and whilst the Fmaj7 may not be totally in line with the original I personally think it gives the song some additional colour. Enjoy! Categories: Indie, Post-Punk, Rock, Synthpop | Tags: 1980s, 1986, Indie, New Order, Post-Punk, Rock, Synthpop, ukulele | Permalink. Mostly remembered as a one-hit wonder (although – in the UK at least – this was successfully followed up by a cover of The La’s classic There She Goes) Kiss Me is one of those songs that has stood the test of time, being a song that has passed the rather haphazard selection process to become a staple of oldies radio. 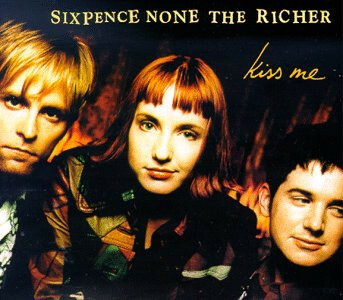 Sixpence None The Richer were that rare thing, a band that broke out of the Christian music scene to achieve some proper commercial success. Admittedly that success was mainly limited to a couple of singles and their corresponding album, but all the same such a breakout is unusual. With something of a jangle-y sound (which probably inspired the choice of There She Goes as a cover) Kiss Me is no more – and no less – than an encapsulation of a shimmering, golden moment in a romantic relationship. The world needs songs like this. And so the song sheet. It’s a simple song that relies on that D / Dmaj7 / D7 rundown (I’ve taken it down a semitone to make it easier to play – use a capo on the first fret to play along) during the verses, and a similar rundown towards the end of the chorus. The strumming pattern can be a bit tricksy, but as usual listen to the original and get the feel from there. Categories: Indie, Pop | Tags: 1990s, 1997, Indie, Pop, Sixpence None The Richer, ukulele | Permalink. New original songs! From me! So the main reason that these pages have been a little (OK, very!) quiet over the last few months is that I’ve been somewhat distracted. As you may know, I’ve been a member of Southampton Ukulele Jam for nearly four years. I’d previously been a (very poor) guitar player, but hadn’t played for quite a while. But the slightly anarchic and communal spirit of SUJ reignited a hunger in me to play music, however rough and ready it might be. Fast-forward a few years, and in October 2016 SUJ had just decided it was going to get a documentary made about the group, funded as a Kickstarter, and using the talents of the lovely Amy Lupin. After one of our fortnightly Jams, Colin McAllister (founder and leader of SUJ) took me aside and asked if I fancied creating some original music to be included in the documentary. Something to do with copyright issues with using the cover material that the group usually does. Well, I hadn’t been expecting that, BUT it had been in the back of my mind for a while that I fancied having a go at creating some music of my own. So undaunted by having absolutely zero experience in these things, the opportunity seemed too good to pass on, and so I said yes. Little did I know at the time where it would end up. 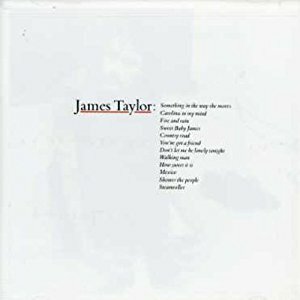 What has now come to constitute something vaguely resembling a full-length album is this little collection of original music. I fully accept that it’s a bit rough and ready (some more than others, some deliberately so – honest! ), and I really don’t know whether anybody other than myself will be interested. At the point of writing (February 2017) the documentary is still in the editing stage, so I haven’t a clue how much of this will make the cut (although early versions did turn up in the Kickstarter promo film and the trailer). [NOTE : The documentary is due for release February/March 2017 – more news on that when I have details] But that doesn’t really matter. The point is I’ve really enjoyed the process, learned a lot along the way, and may have got a bit of a bug. So it felt like it was time to share these and make them public. There’s 14 tracks here in various forms, you can have a listen below. And if you’re *really* interested you can download the whole lot for a small fee – all profits going to charities supported by Southampton Ukulele Jam. 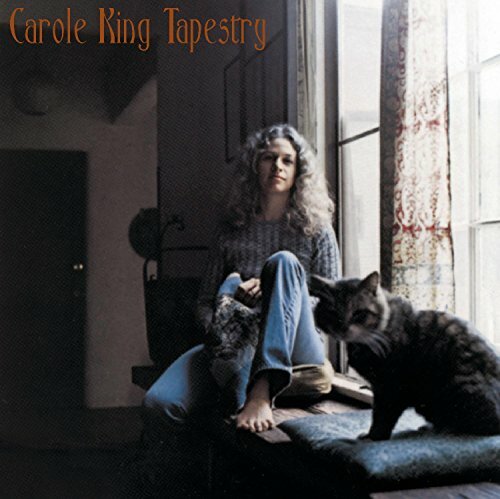 Categories: ukulele | Tags: Original, Recordings | Permalink.